*Available on CD*, *FREE DOWNLOAD*, Byrdie, F.T.S. The final album from Seattle Hip-Hop legend & F.T.S. member, Byrdie! 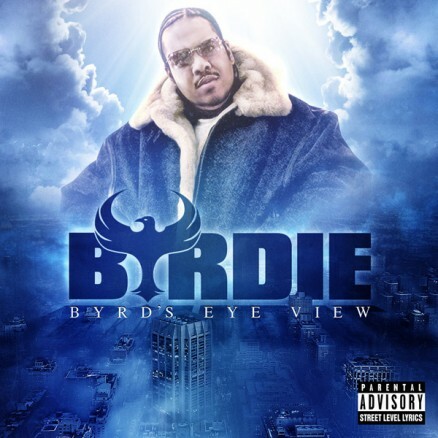 Byrdie’s album is available for *FREE* download. But if you’d like to support the music, it is available through your favorite online retailer or on *LIMITED EDITION* CD. Once the CD’s are gone, they’re gone. So get one while you can!